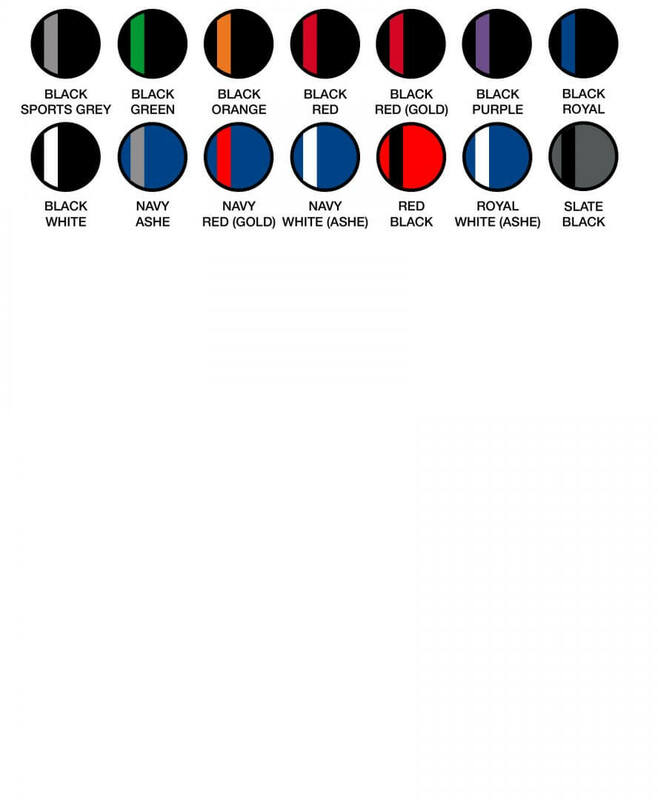 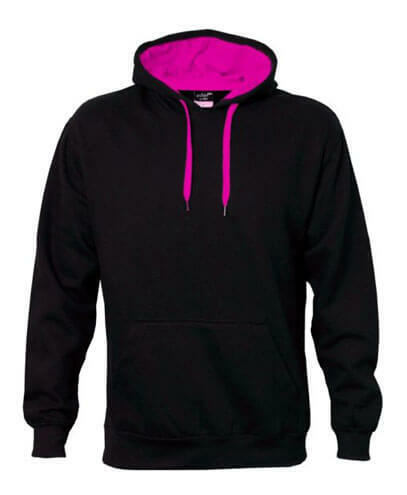 Please see below a very small part of our Custom Contrast Hoodies range. 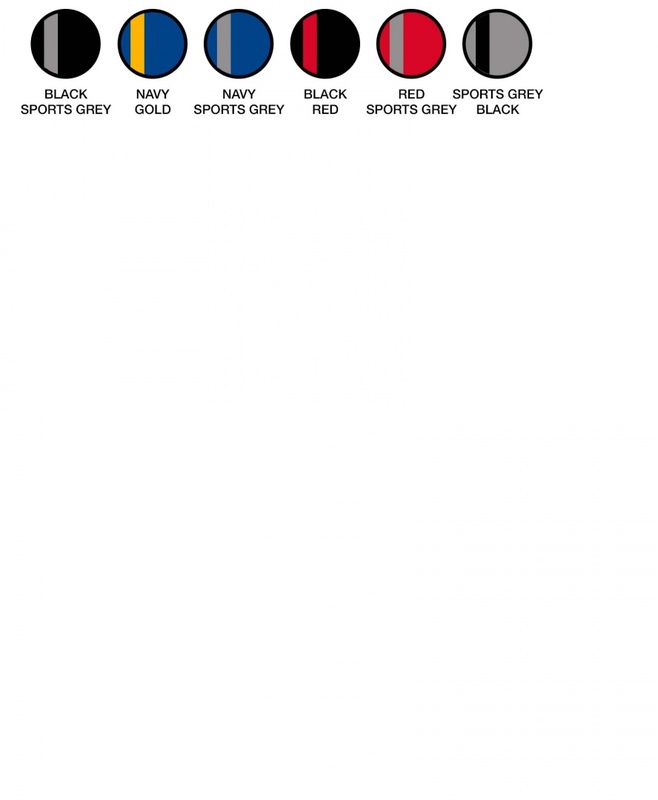 We have a very large range, far too much to put up here in a single page, these are just our top sellers. 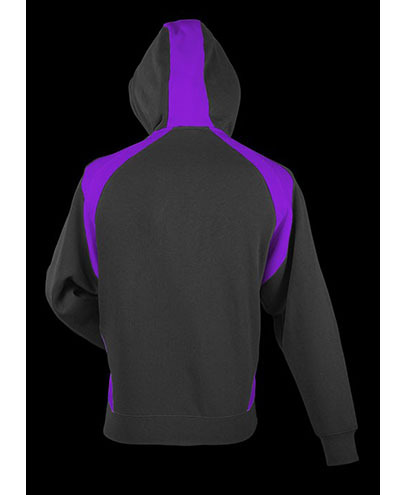 If you need something else just ask, we will be able to help you out and fill your order. 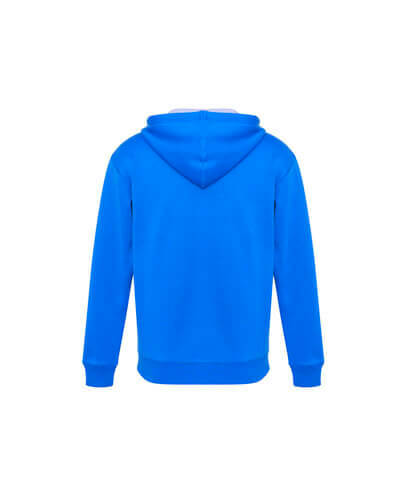 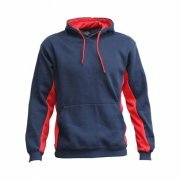 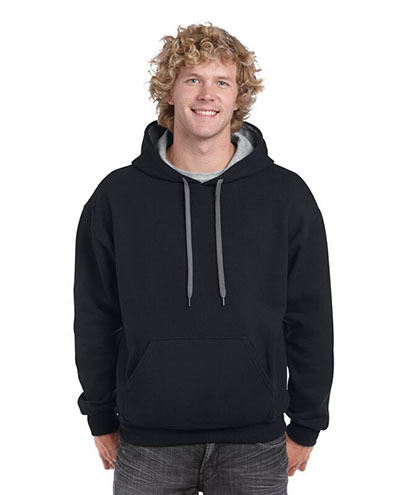 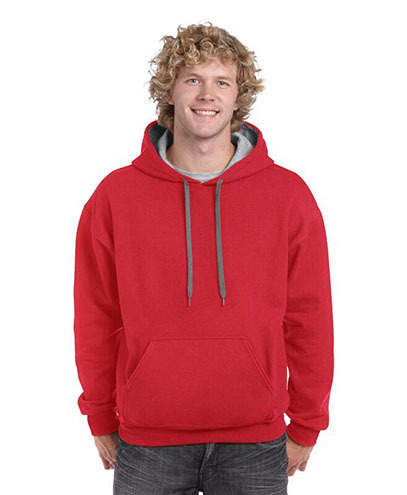 If you are thinking about a fully customised and unique hoodie, head to the bottom of this page to see your options. 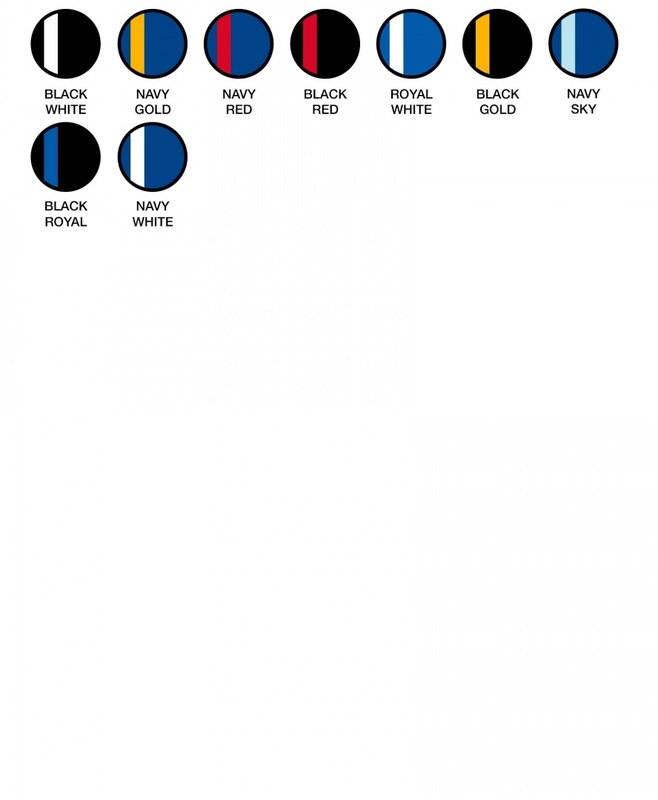 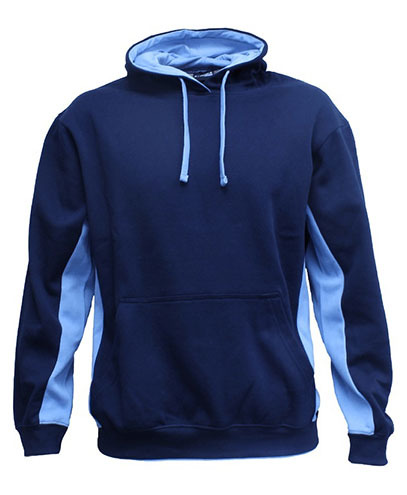 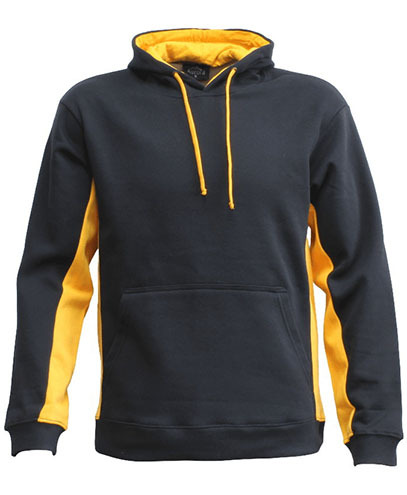 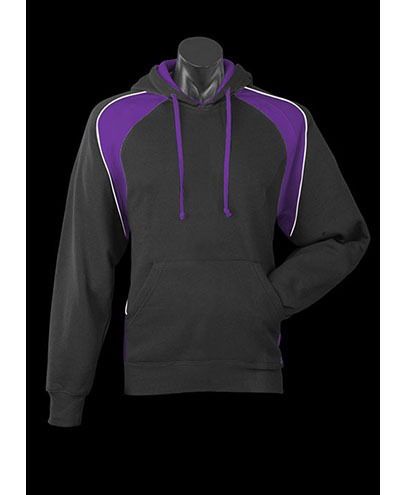 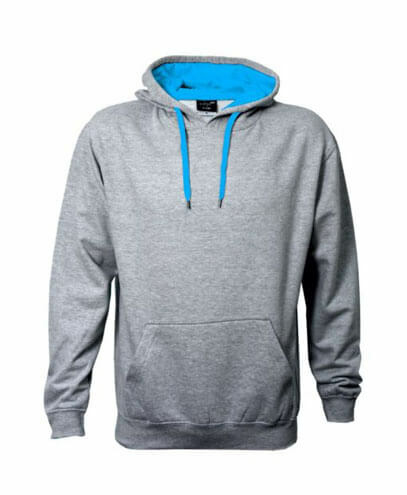 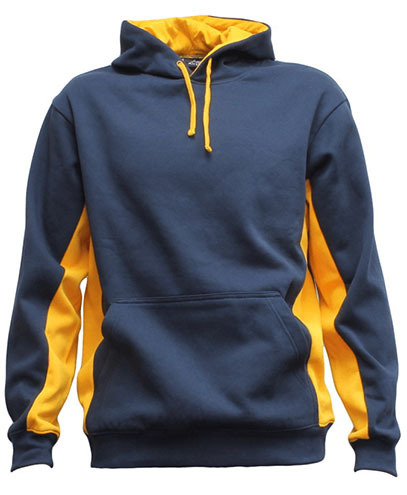 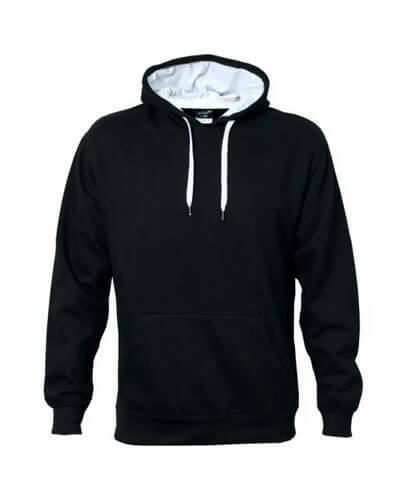 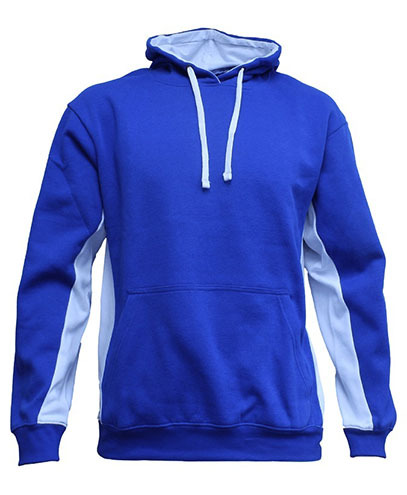 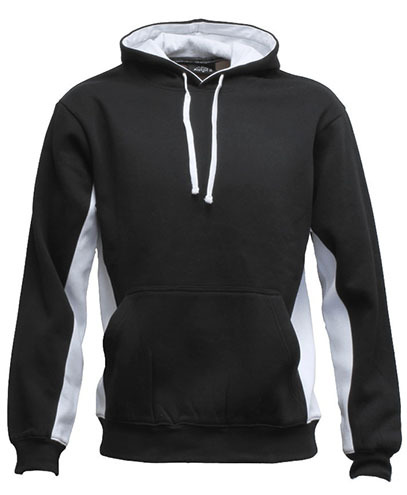 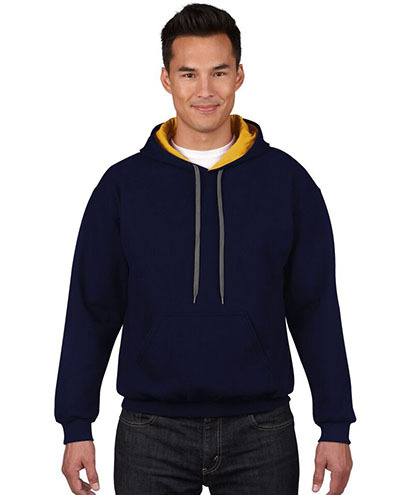 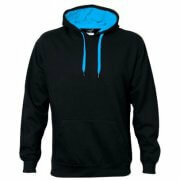 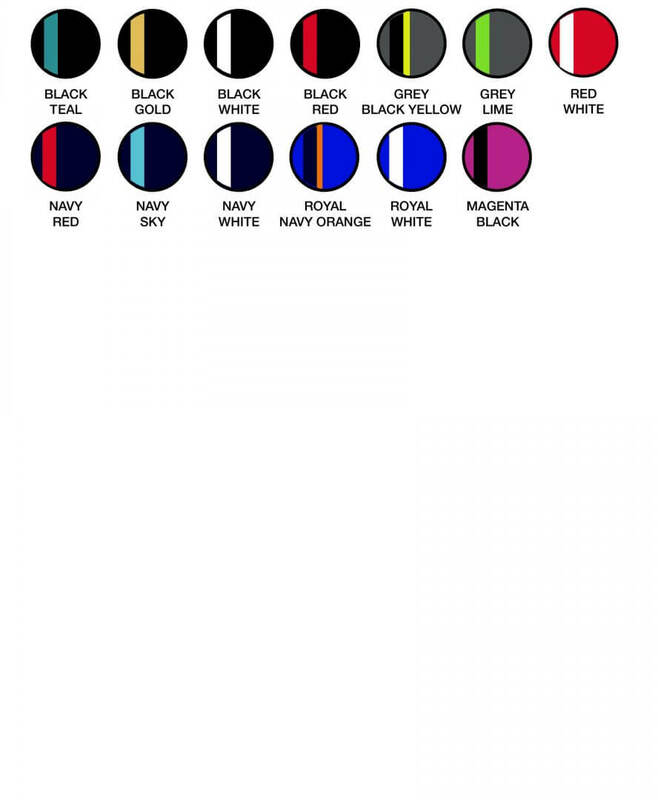 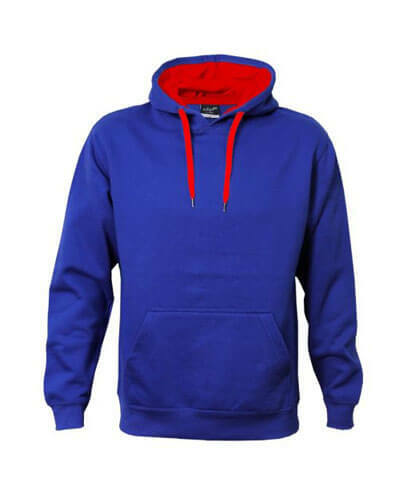 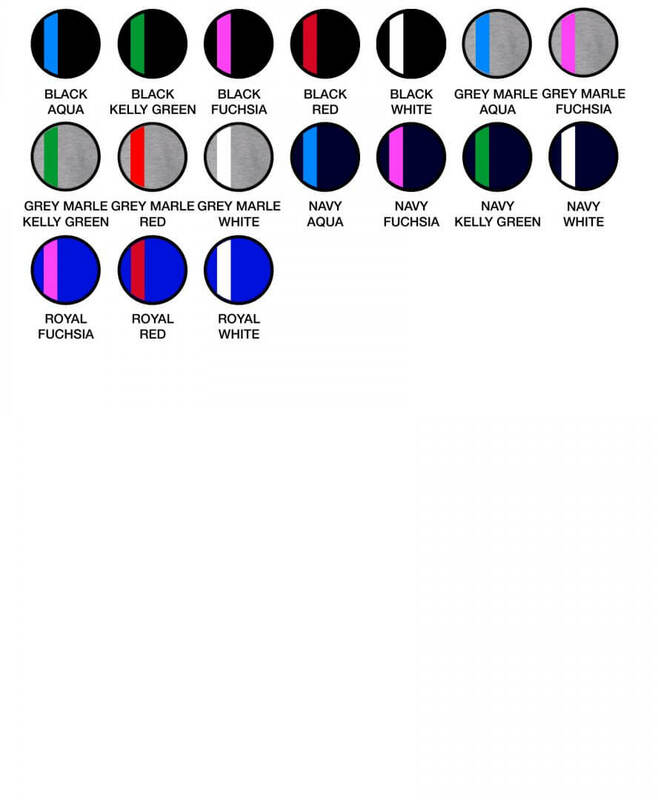 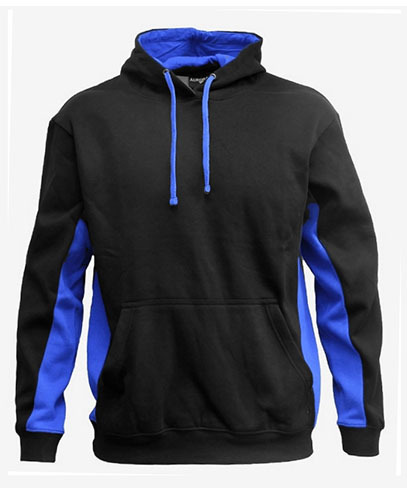 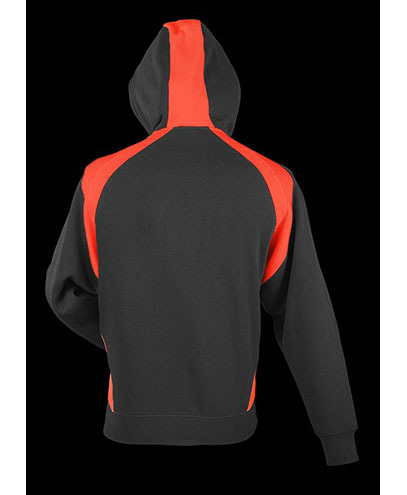 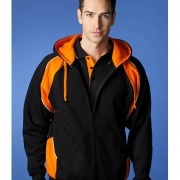 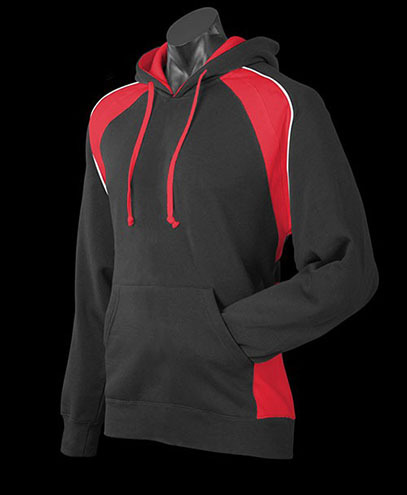 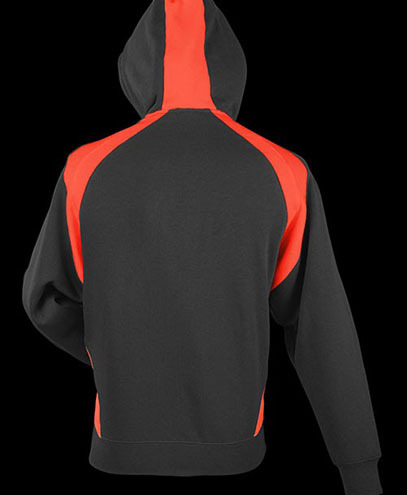 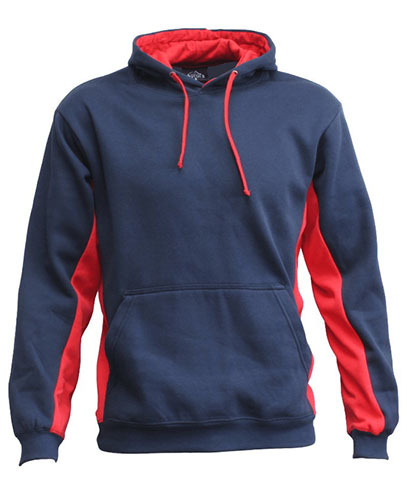 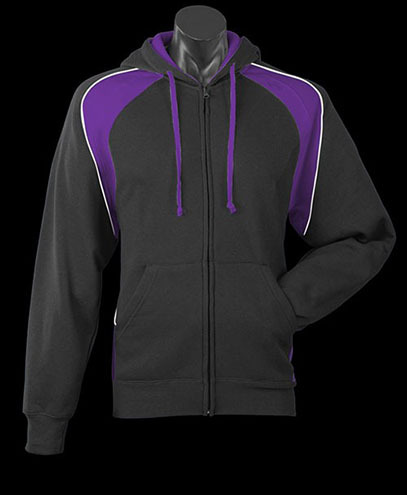 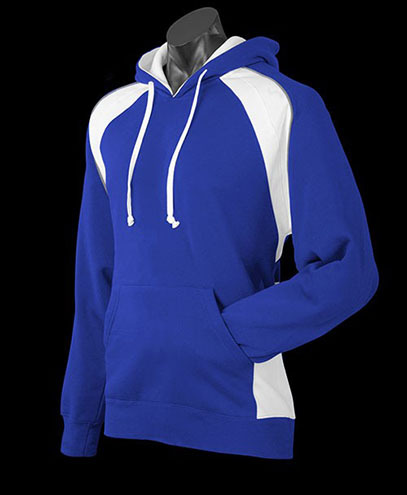 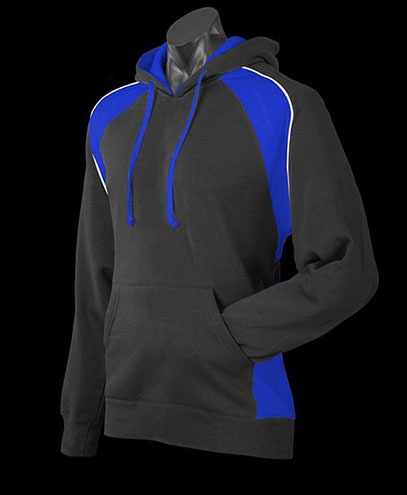 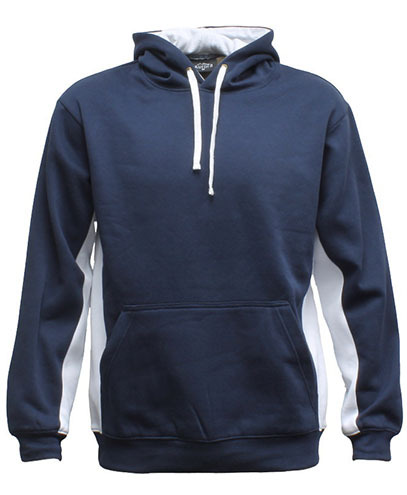 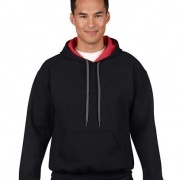 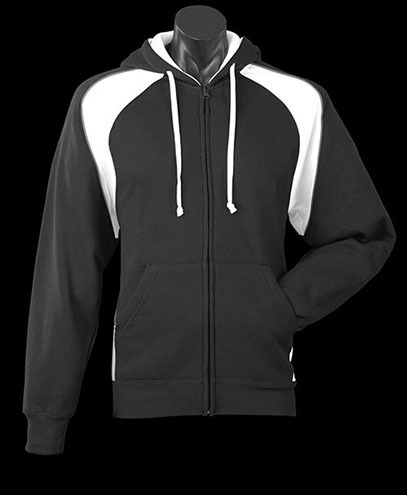 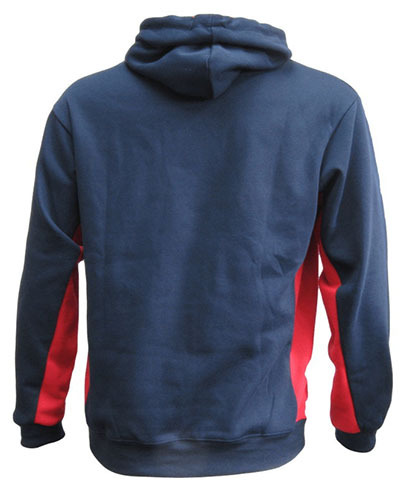 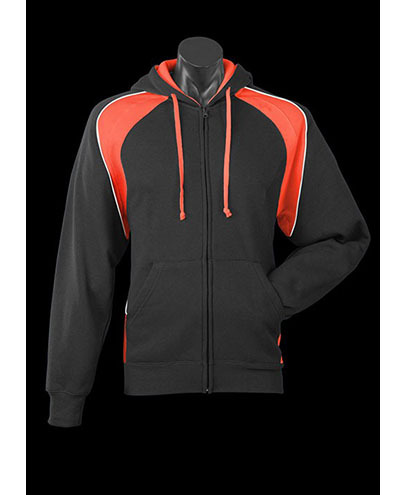 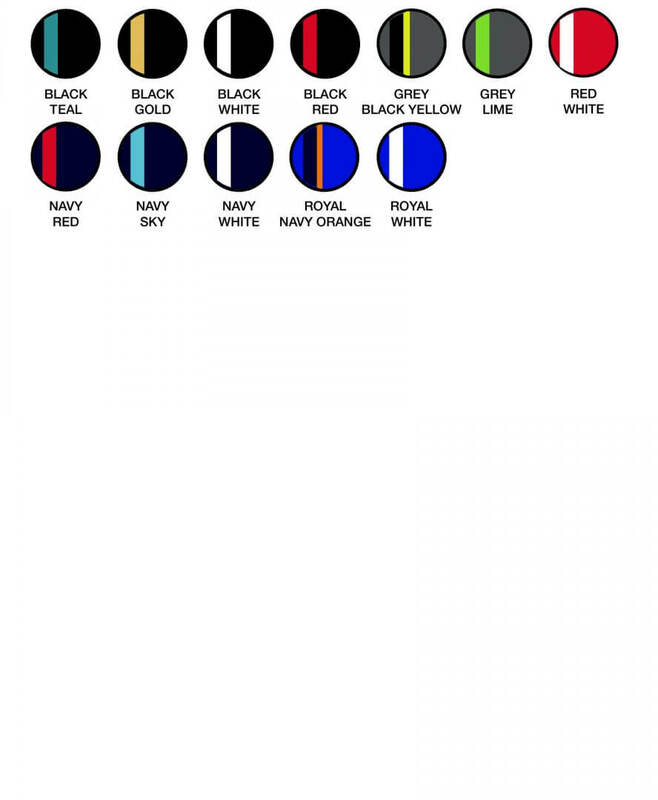 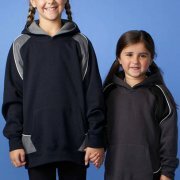 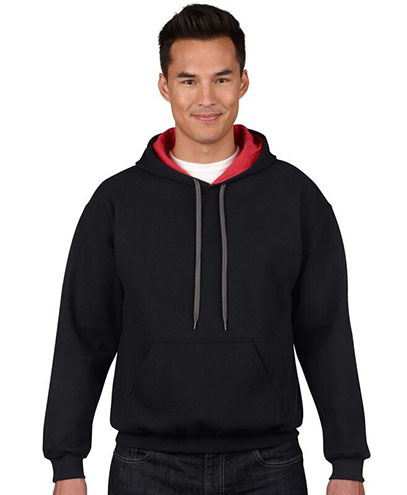 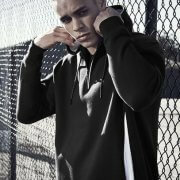 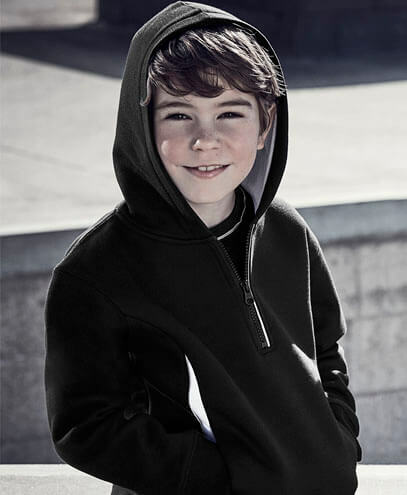 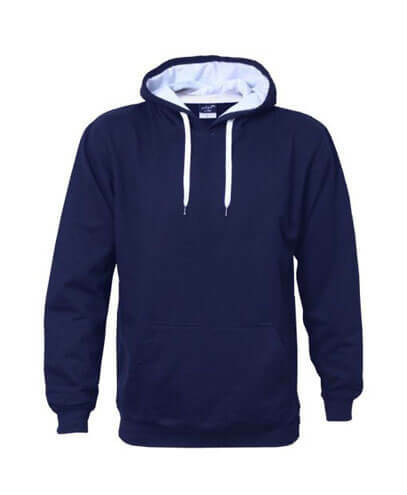 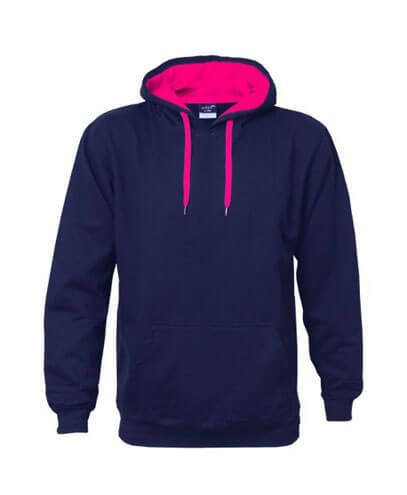 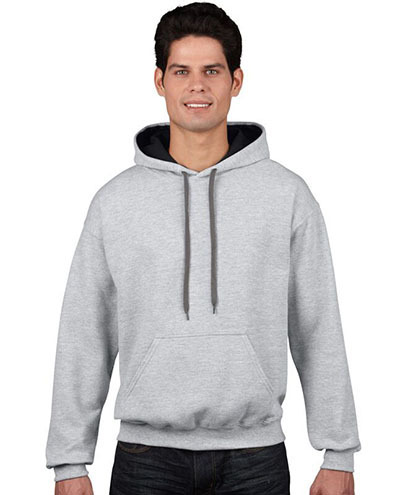 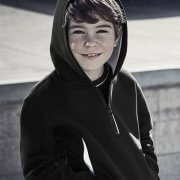 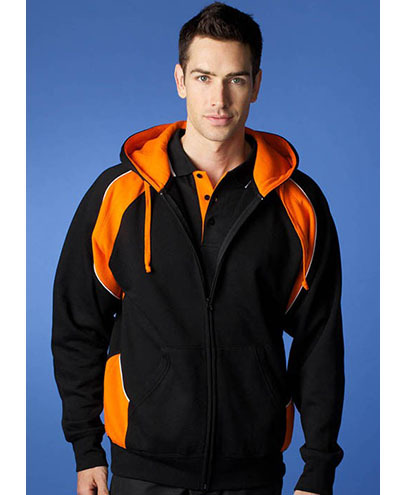 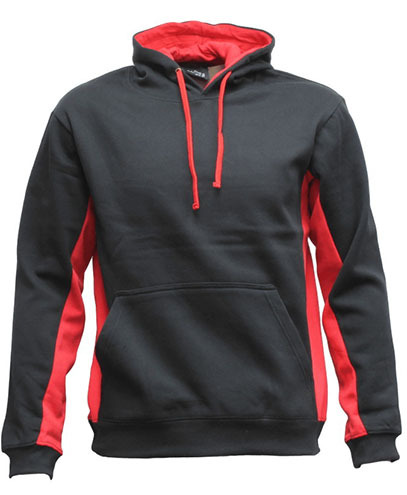 Customisation available: Base colour, hood lining colour, and drawstring colour.